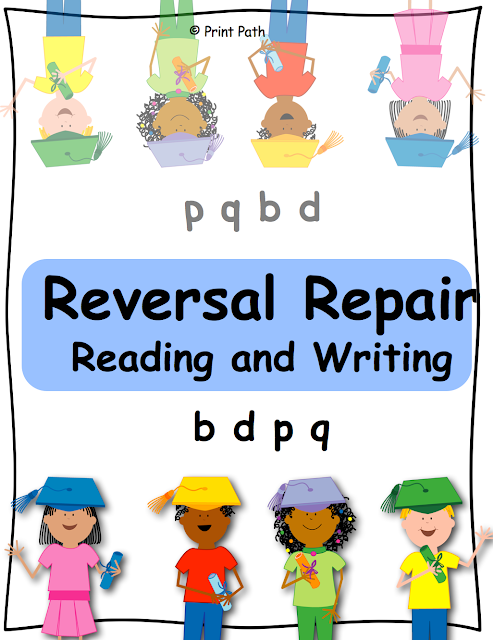 Do you have children who have problems with persistent reversals? Phonics, reading, & handwriting instruction is not enough for some children! Would you like to teach your children to consistently read & write these confusing letters? With these simple protocols and progress monitor sheet I have found that I can substantially improve reading and writing of children with learning disabilities in as little as two months.